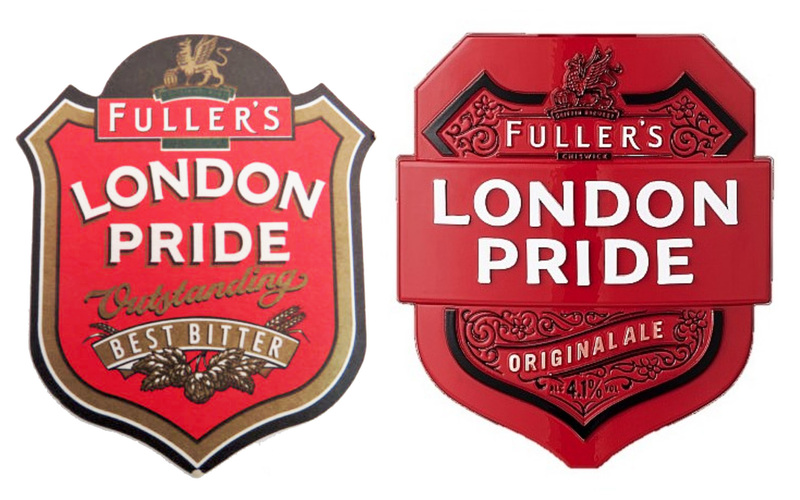 Take London Pride, for example. Until very recently Fuller’s was delighted to call this classic beer exactly what it was and is, and has been for more than 60 years, since it first appeared on bartops – a best bitter. Now it’s an “original ale”. Let’s stifle the pedantic retort that an “original ale” would be brewed without any hops at all, and merely ask ourselves: WTF? 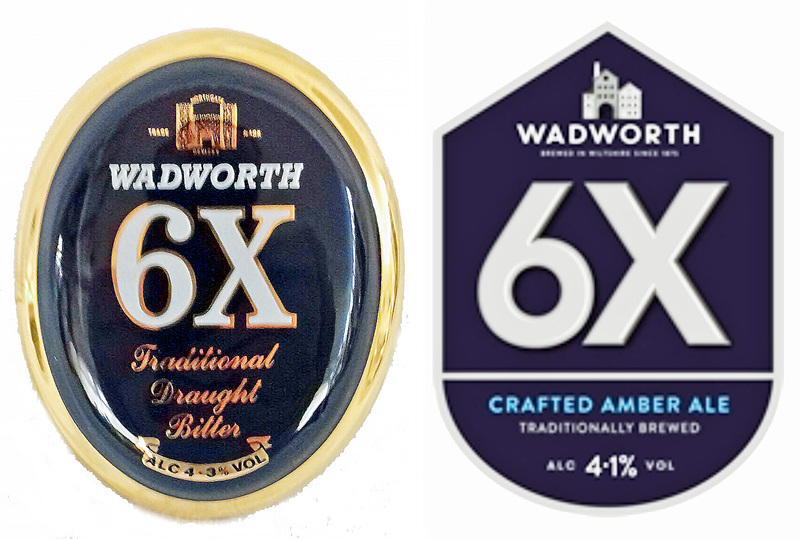 Similarly with Wadworth’s 6X, formerly a “traditional draught bitter”, now a “crafted amber ale”. It would take Jacques Derrida to deconstruct what the word “crafted” is doing in that description, but he’s dead, and since he was French I doubt he drank English beers of any sort anyway, so let’s have a stab ourselves and suggest it’s been stuck in there in an attempt to add some unneeded “authenticity” to a beer that has been around for more than 90 years and needs no help from clueless marketeers. The word “bitter” is disappearing from bartops and bottle labels across the country. 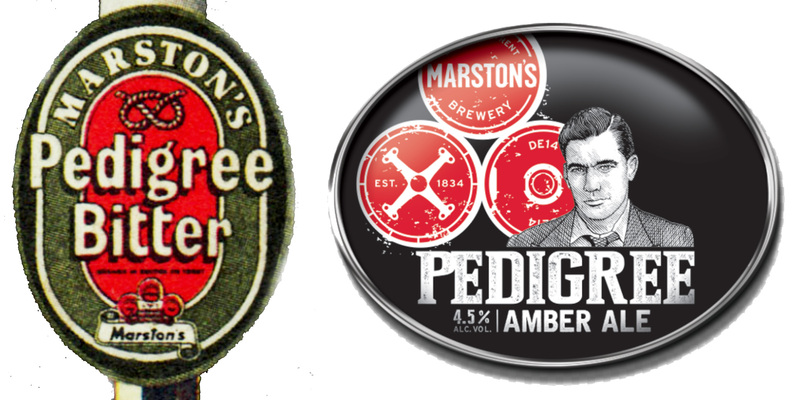 Marston’s Pedigree, “The King of Bitters” once, now just another amber ale. 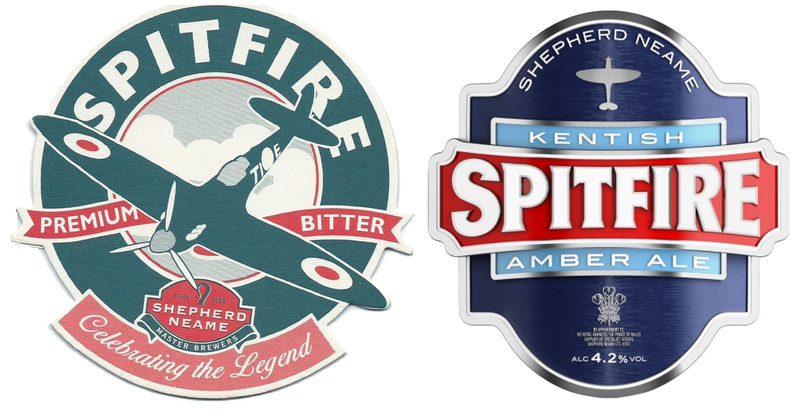 Shepherd Neame Spitfire – “premium bitter” when it launched, “Kentish amber ale” today. Hook Norton Brewery’s Hooky bitter – now just “Hooky”, “amber and well-balanced”. Brain’s SA, formerly proud to call itself a best bitter, now just a “premium cask beer”. Arkell’s BBB, which is actually short for “best bitter beer”, is now branded simply as “3B”, with no clue as to where that comes from. 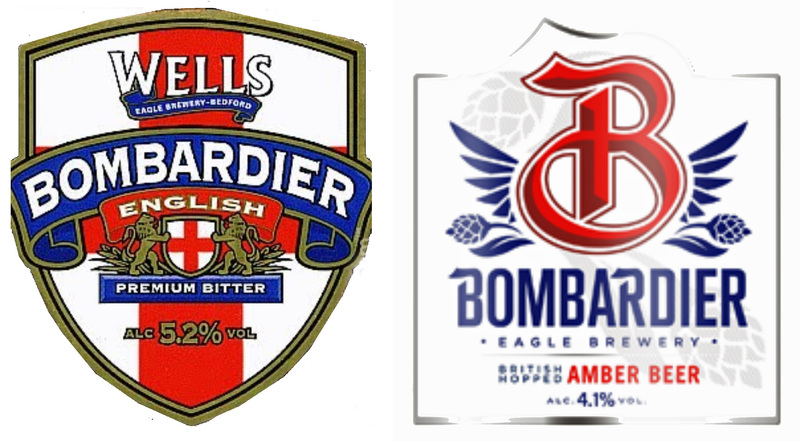 Wells’ Bombardier, “English premium bitter” until recently, today a “British hopped amber beer”. Again, WTF? Unless the Scots and Welsh have started growing hops again, and as far as I am aware the last hop gardens in those countries closed in the 19th century, what will be going into Bombardier will be English hops. Is “English” another word, like “bitter”, that cannot now be mentioned in the context of beer marketing? If you think this is just the big guys trying to move their beers away from cloth caps and roll-ups, I’m afraid not. 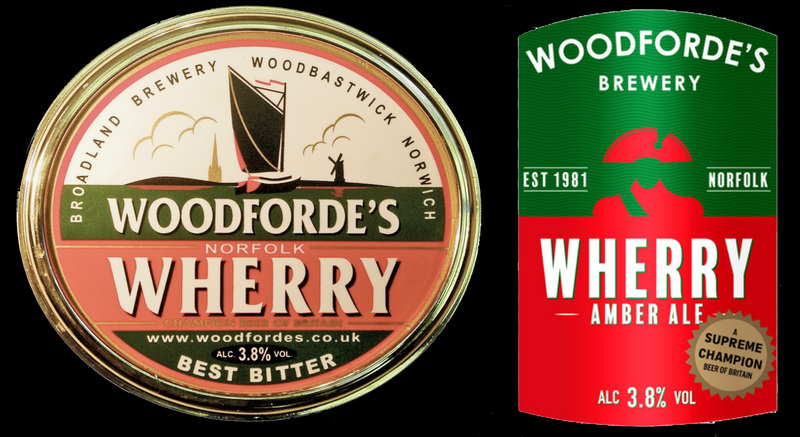 Woodforde’s Wherry bitter, which stunned me when I first drank it more than 35 years ago – today, another amber ale. Not everybody is doing it, of course, and it still looks to be only a minority that have ripped the page with “bitter” on out of their dictiionaries: there are plenty of brewers, hurrah, large and small, still proud to call their beer a bitter, a best bitter, even an extra special bitter. But it worries me that some brewery marketing departments seem to think “bitter” is a dirty word, and the way to sell a classic, traditional English product is to call it an “amber ale” instead. It’s dumb, it’s dumbing down, and it’s insulting to the beers and to drinkers, suggesting that they would skitter away from a word that they might associate with their granddad, and refuse to drink something called a bitter lest they sprout a fuzzy grey beard and their Converse sneakers turn into sandals.